to clients throughout Hereford and the surrounding areas of Herefordshire. If you’d like additional information on the services that we offer, be sure to get in touch with our experienced team today. We’d love to hear from you and assist you in any way we possibly can. Vibrant, sociable party yurts bring the wow factor to any celebration or gathering. We offer party marquee hire and private yurt parties to clients throughout Hereford and the surrounding areas of Herefordshire, allowing you to throw the very best party, regardless of location. 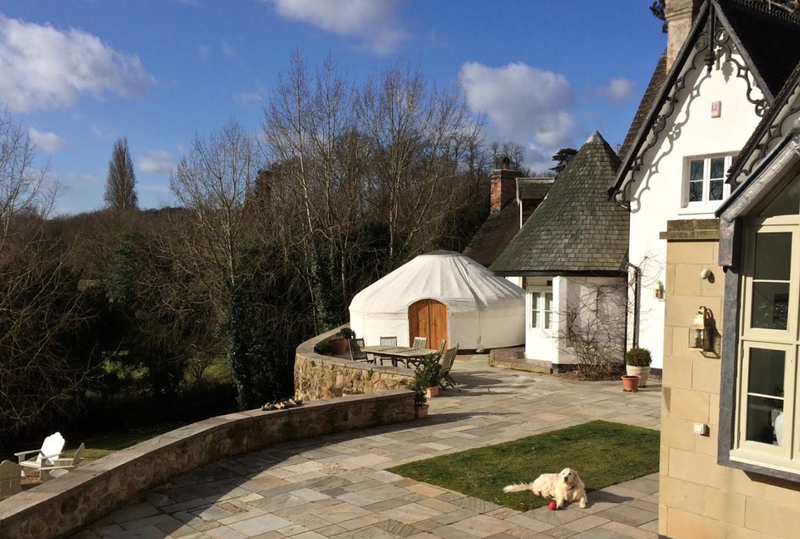 We also offer yurts for glamping to our clients, allowing you to partake in glamping anywhere in Hereford. Can you imagine a five-star bedroom yurt transported to your favourite location? It’s an experience that will change your idea of camping forever! At Roundhouse Yurts, we also offer wedding yurt hire services to couples who are getting married in Hereford. Why not celebrate your wedding night under the stars in one of our beautiful yurts? 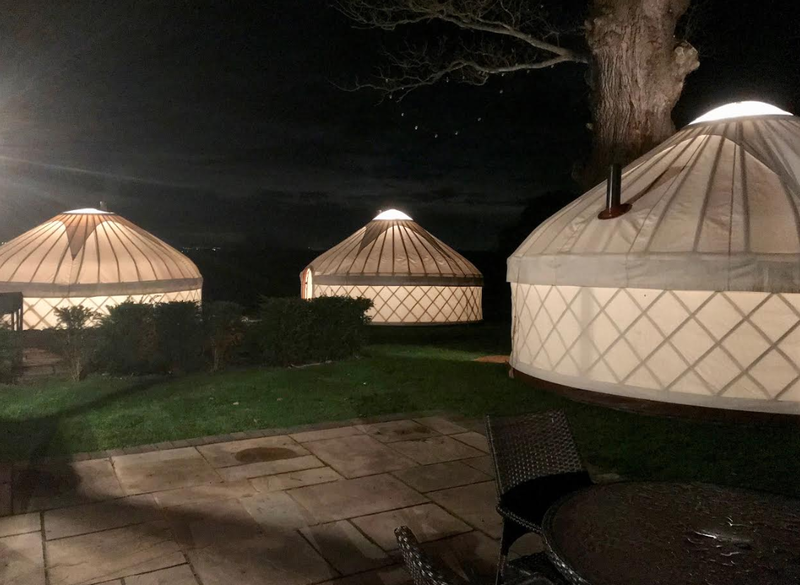 We offer a choice of stunning antique beds, luxury down bedding and champagne on ice, ensuring that your wedding night yurt will both delight and amaze you. 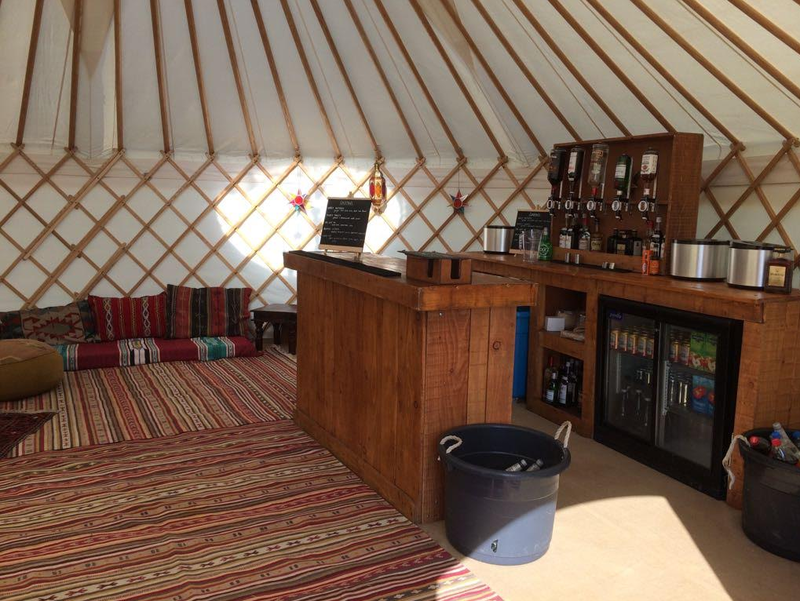 We’re blessed with a truly fantastic team of yurt hire specialists here at Roundhouse Yurts, all of whom strive to achieve perfection with every single one of the services that we offer. This is one of the main reasons why we firmly believe that we should be your first and only port of call for yurt hire, yurt party, wedding yurts, glamping yurts, festival yurts, marquee yurts, wedding night yurts, yurt rental and hen party yurts, anywhere in the Hereford area of Herefordshire. 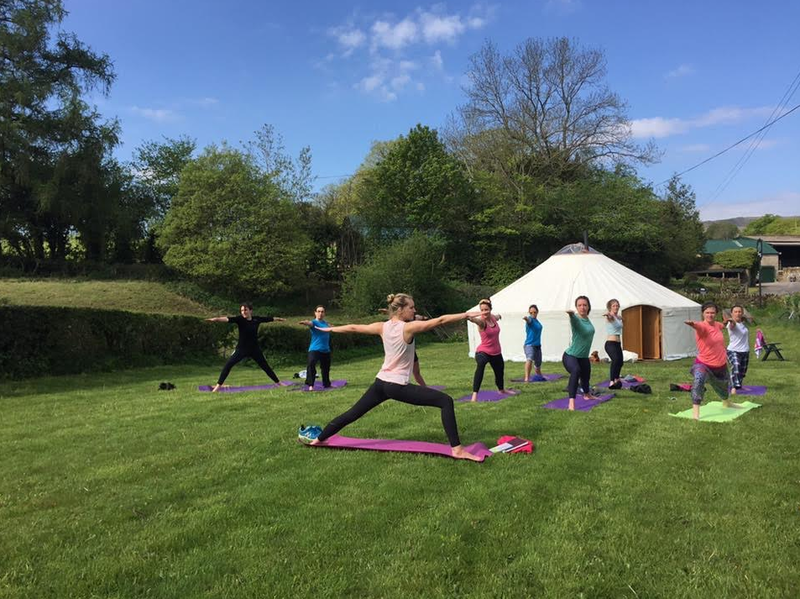 We have a real passion for what we do, and we feel that this shows in every single one of the yurts that we offer for hire in the Hereford area of Herefordshire. We also pride ourselves on the high level of service that we offer to all of our clients, and the fact that we constantly go the extra mile for our customers, time and time again. 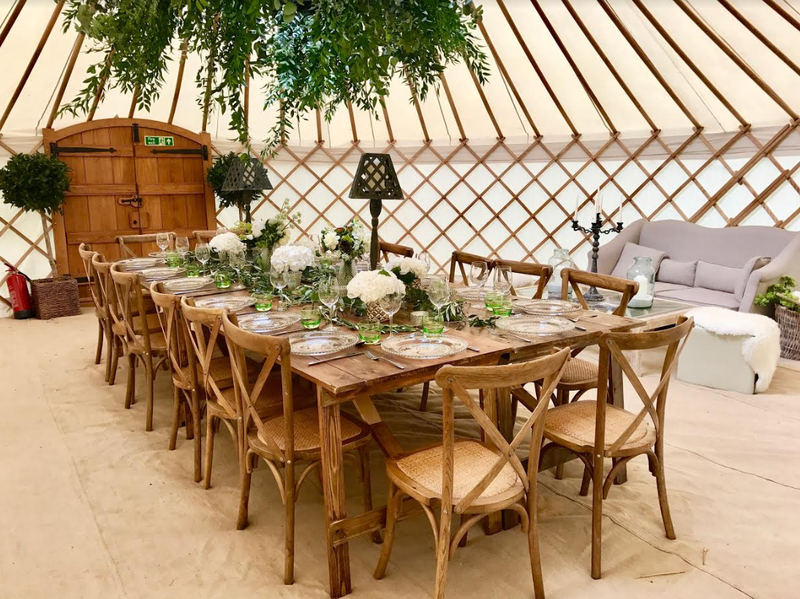 Combined with an inspiring range of authentic accessories, interior decorations and furnishings, we offer completely stress-free yurt hire services, from delivery through to set-up and collection. If you’re based in Hereford or the surrounding areas of Herefordshire and you require additional information on the services that we offer, including yurt hire, yurt party, wedding yurts, glamping yurts, festival yurts, marquee yurts, wedding night yurts, yurt rental and hen party yurts, please don’t hesitate to get in touch with our experienced team today. We’re always here to take your call, deal with any enquiries and answer any questions that you may have regarding our yurts for hire. Alternatively, you can take a look at our website to find a full overview of the services that we offer, we’re sure you’ll love what you find.